Need Help with Your Case? We Can Help! Navigating the legal system is something you should never have to do alone. You need an aggressive defense on your side to make sure you get the justice and outcome you deserve. 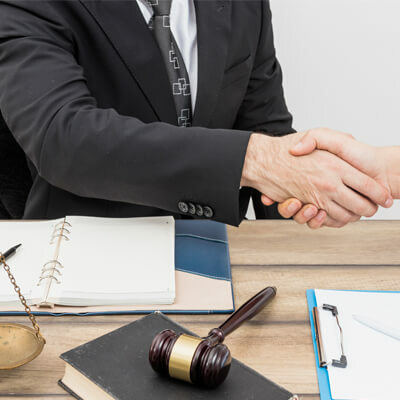 From family law to illegal forclosure to criminal defense, we provide defense for a wide range of cases for our clients in the Kirkland area. We work with families and individuals that need help getting the best possible outcome from their case. Jeff Jared is a compassionate yet determined attorney who is passionate about getting top results for his clients. Get proactive, know your rights, and win your case. Contact Jeff Jared today. We are passionate about helping people – no matter what the case may be. Need help with your Family Law, Foreclosure, or Criminal Defense case? Contact us to discuss your options today.